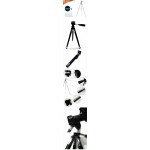 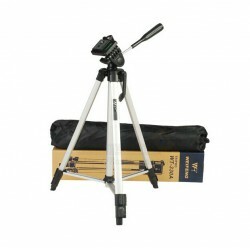 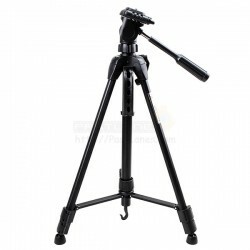 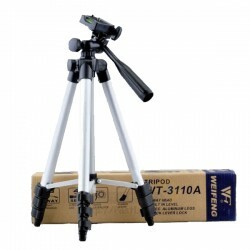 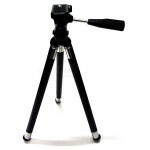 This ultra compact tripod is perfect for travelers as it is small and light weight. 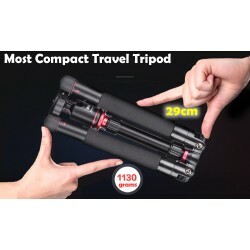 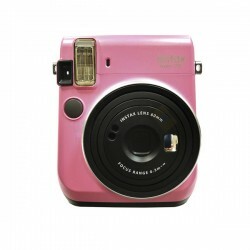 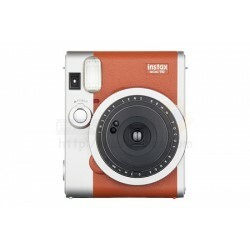 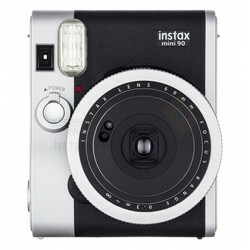 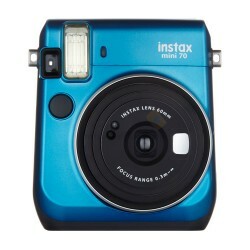 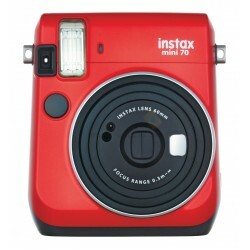 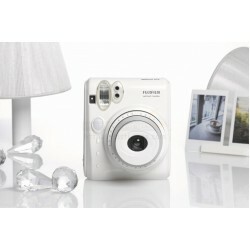 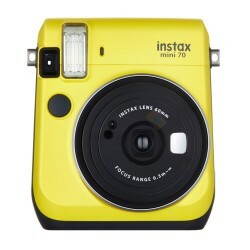 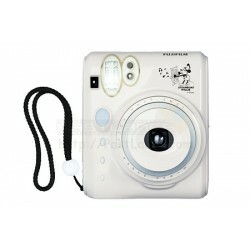 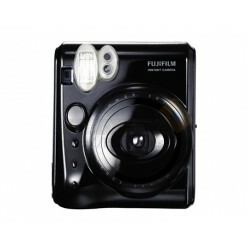 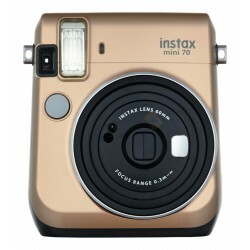 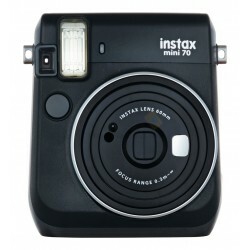 It can easily fit into your bag and suitable for compact digital cameras and mobile phones. 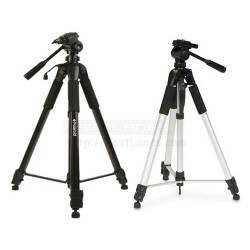 Setup is simple, just pull out the leg sections and twist the leg sections to collapse.